All rights reserved. © Copyright 2019 Fort Knox. We'd love to hear from you. Please fill out the form or give us a call. 993 North Industrial Park Rd. 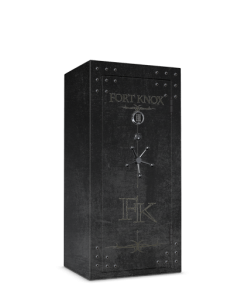 Fort Knox desires to manufacture the top vault in the industry, and would love to have your help. Your help with these few quick questions would be greatly appreciated. Your information will not be sold or published. 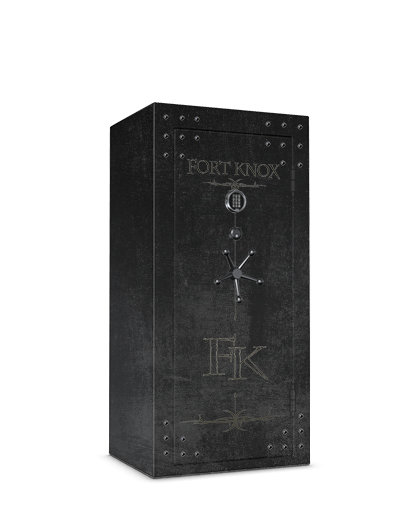 Additionally, Fort Knox online registration is the easiest way to activate the warranty of your safe. Thank you! Download a digital version of our catalog. Please fill out the form below to receive your free print catalog. Subscribe to our monthly email newsletter for deals and updates.